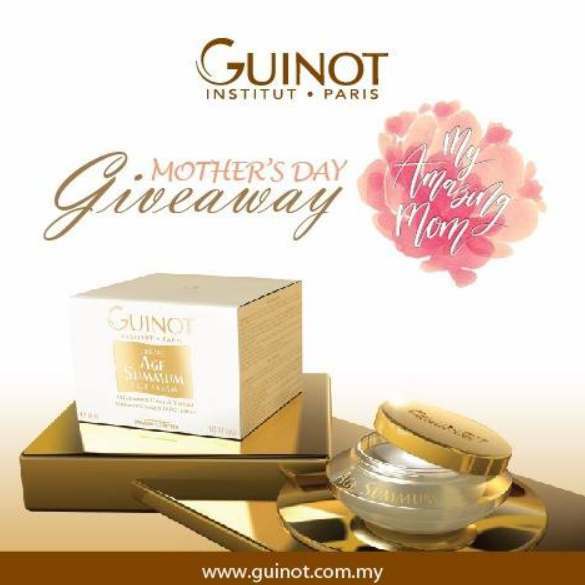 My mum would #Love this Guinot Age Summum Cream because ……..
4. Share this post and Tag 3 of your friends. *Contest ends 31st May 2017, 1145pm | Terms & Conditions Apply. Find out more at Guinot.